Reward your feet with the ultimate treat. Pedicure is more than just a massage and a mask. Using specialist high quality products to give your feet that added attention, to remove and smooth hard skin, condition cracks and nourish well trodden heels and soothing tired soles like nothing else. Ask our experts for beauty care advise then sit back relax and we will take care of everything. 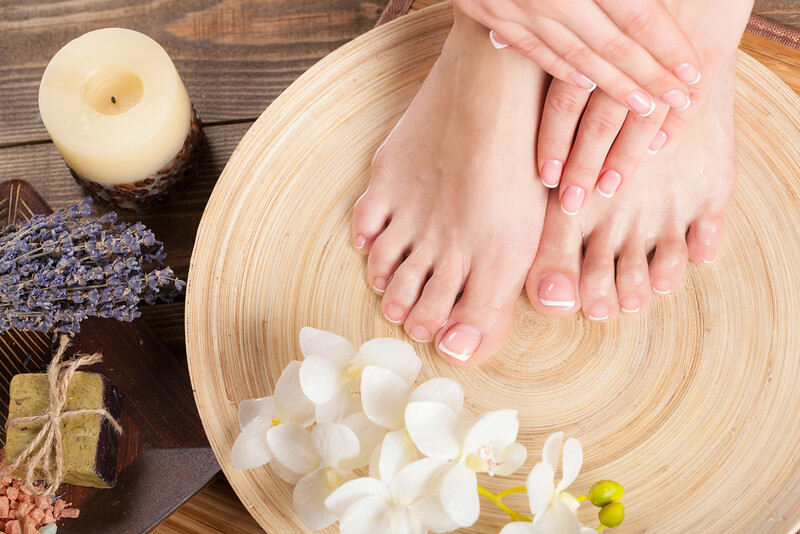 Pamper and reward your feet with the best you can!